Perfectly positioned to make the most of the lifestyle opportunities Point Cook has to offer. 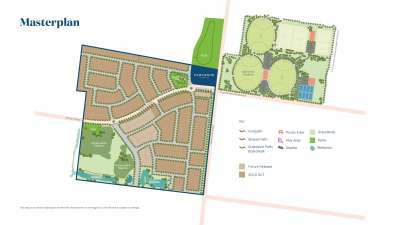 This exciting new community offers a wide range of living options to choose, with land from 256m2 to 800m2+. 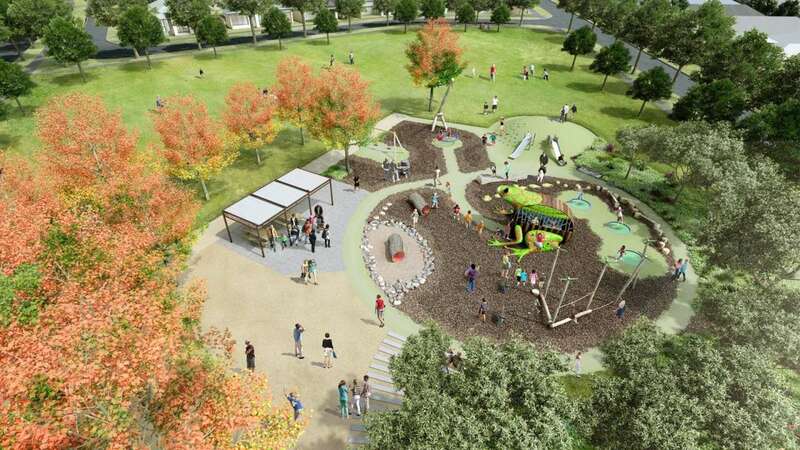 Cleverly designed around a series of interconnected parks, conservation reserves and stunning wetlands, Life, Point Cook is your place to play and live life to its fullest. We’re building a neighborhood that has everything you could ask for, making you feel at home by the coast.